I mix and master ALL in the box. I use Pro Tools with amazing plugins from Waves, SoundToys, iZotope, Sonimus, Softube, TRax, Slate and more. I could write a whole bunch about how amazing my setup is, or what famous artists I worked with, but I believe in letting sound and music speak for themselves. So just listen to my work and decide if I am right for the job you need. A: A lot of people think they can DIY... To some extent that is true, but mixing and mastering are art forms mixed with science. Not everyone can really do it with good sounding results. A: First listen to the engineers work. Some charge an arm and a leg for an identical level of work to that of a much cheaper, lesser known engineer. A: I like mixing "in your face". Every instrument and vocal should have it's place yet blend perfectly. When mastering, I try to maintain the sound of the mix, but enhance it sonically. A: I totally get the desire for DIY recording, mixing and mastering, but at the end of the day, 99% of musicians won't get the results they really want unless they work with professional engineers. I'm not saying don't record at home, I'm saying be honest with yourself. If your track isn't sounding the way you REALLY want it to, then turn it over to a pro and let us work our "magic"! A: I work mostly "in the box" using the best analogue emulation plugins money can buy. This setup helps both maintain a "warm" analogue sound while saving both time and money for my clients. A: Dave Grohl (Nirvana, Foo Fighters) is a particular insparation, both musically and how he has handled his career. 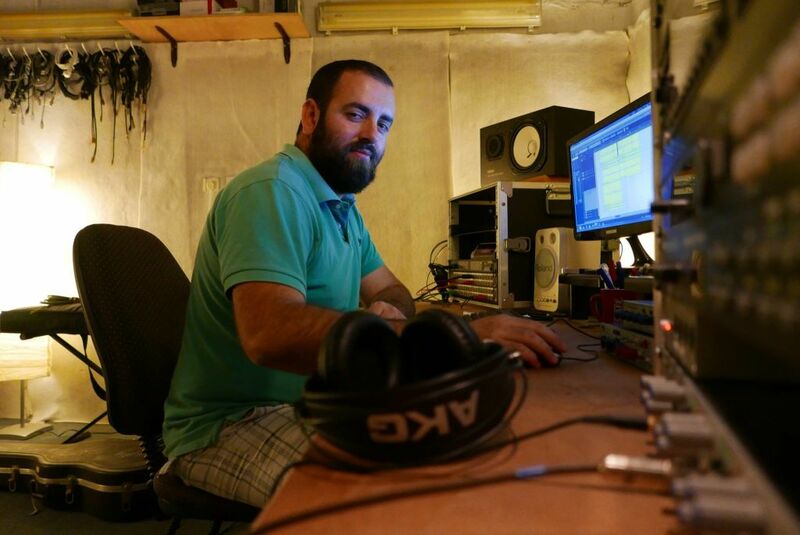 I am also inspired by my fellow country man and producer/engineer extraordinaire Yoad Nevo. 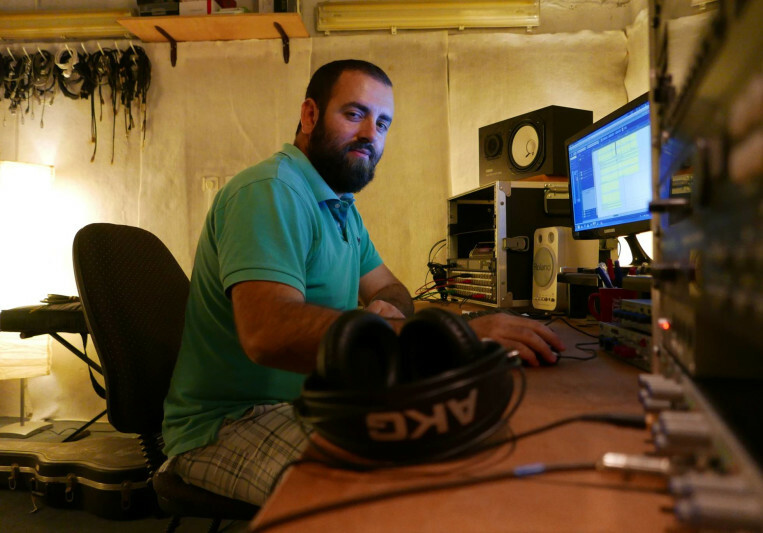 All terms and conditions of remote Mixing/Mastering will be provided upon contacting Eli. 5% Discount for SoundBetter customers!